It will be interesting to watch these chicks develop and to note at what age each one's gray feathers turn to pink and at what age each one starts to develop the characteristic curved beak. I wonder if there is as much variation in rate of development as there is in other species (like humans), or if they all tend to develop at about the same rate. Real great post, thanks for the heads up. 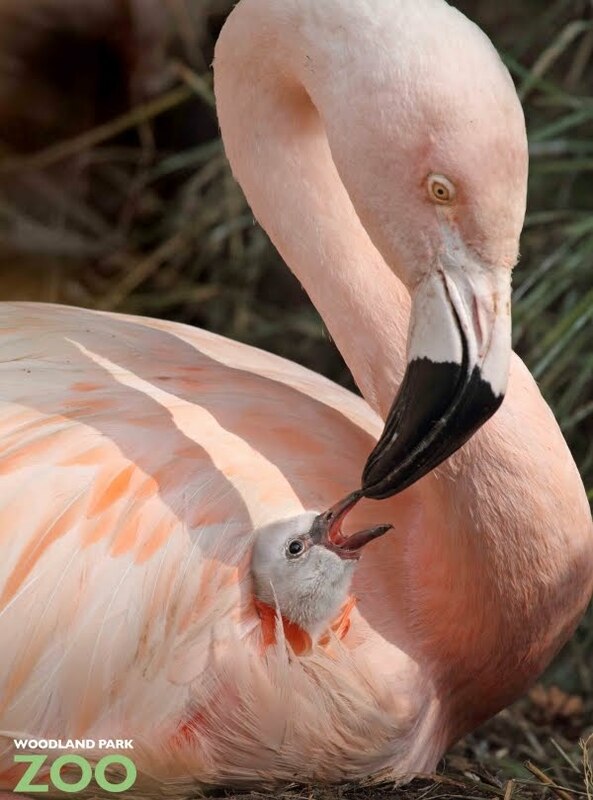 I went out to the zoo today and managed to get some great photos of the chicks. I am one of the candidates for the zoo's photography division. Please check the photos out at my blog. If you really enjoy them let me know! 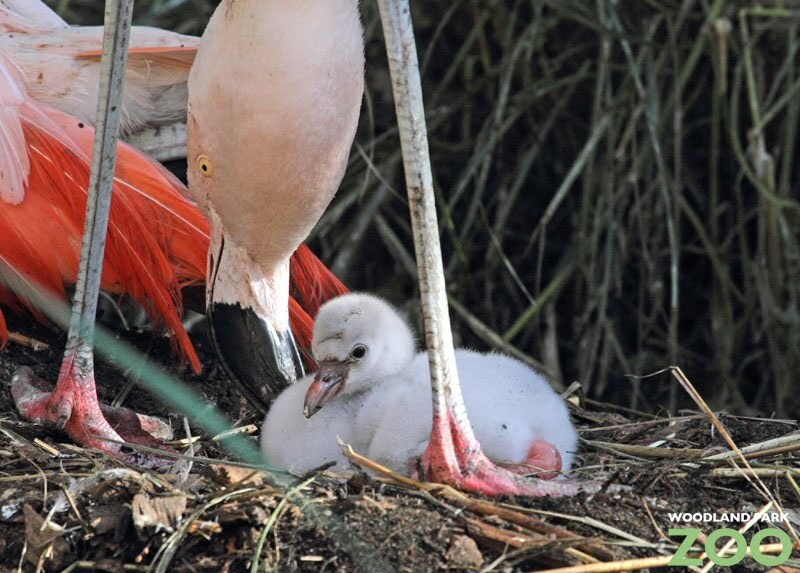 Aww, I'd love to know if the chicks matured into healthy adult flamingos! They are so cute/goofy with that big noodle neck...the baby's all squat though! I wonder when he'll develop his long noodle-y neck?